Where does this painting take you? I was on a bike ride when a took the photo for the inspiration. Such a beautiful view. 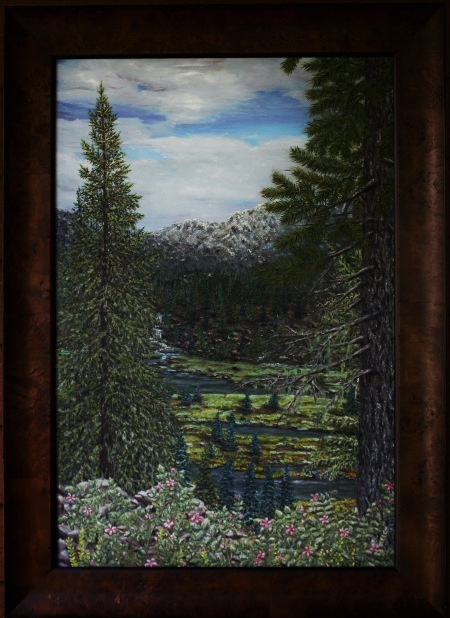 Only $15,700 for this original 24' x 36" framed Oil painting.. "Peaceful Valley". Interested in a Print/Giclee? Just message me!